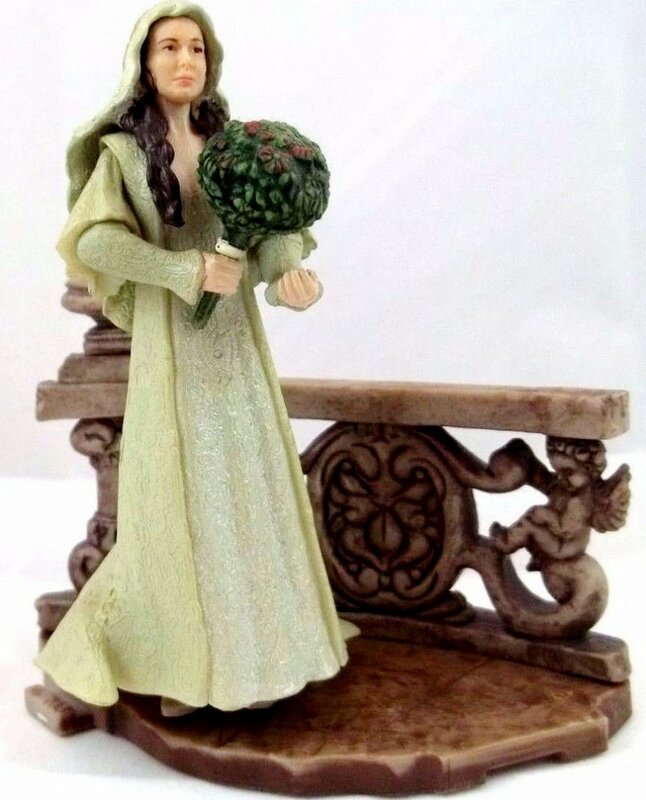 Senator Padmé Amidala as she appears in the secret marriage ceremony in Star Wars Attack of the Clones. 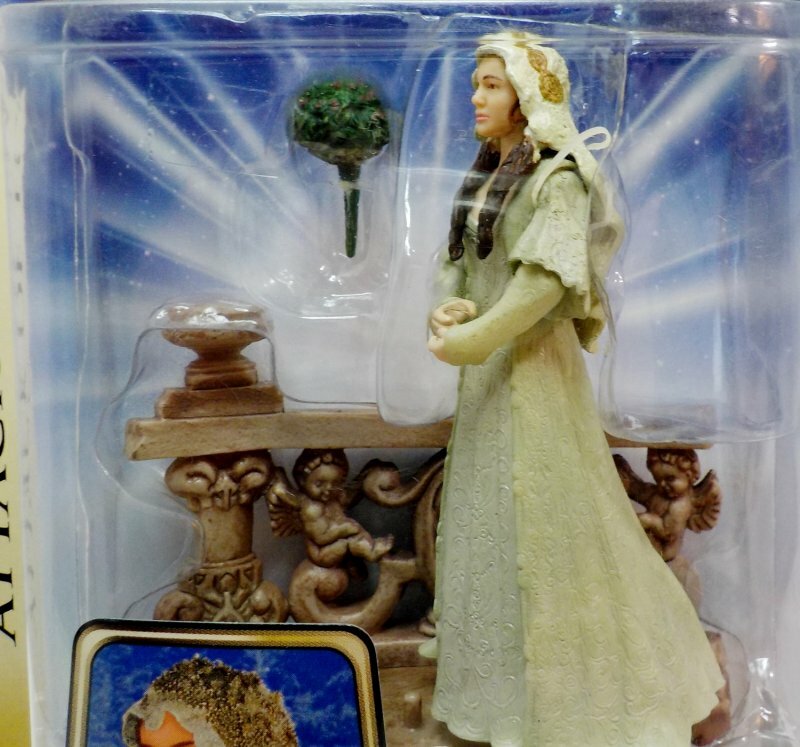 With her life threatened by assassination, the young Senator retreats to her home planet of Naboo. 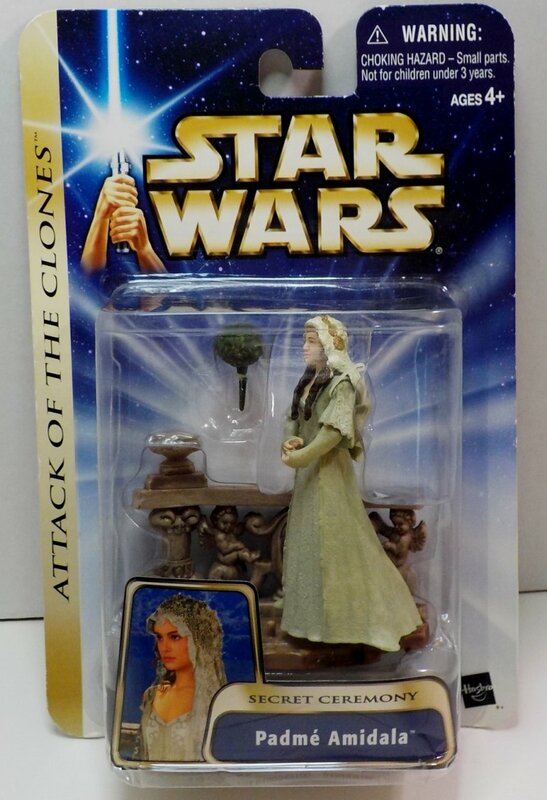 Assigned to protect her is Jedi apprentice Anakin Skywalker, who stirs feelings within Padmé that she is quick to deny feelings, that if realized could lead to a destructive course. 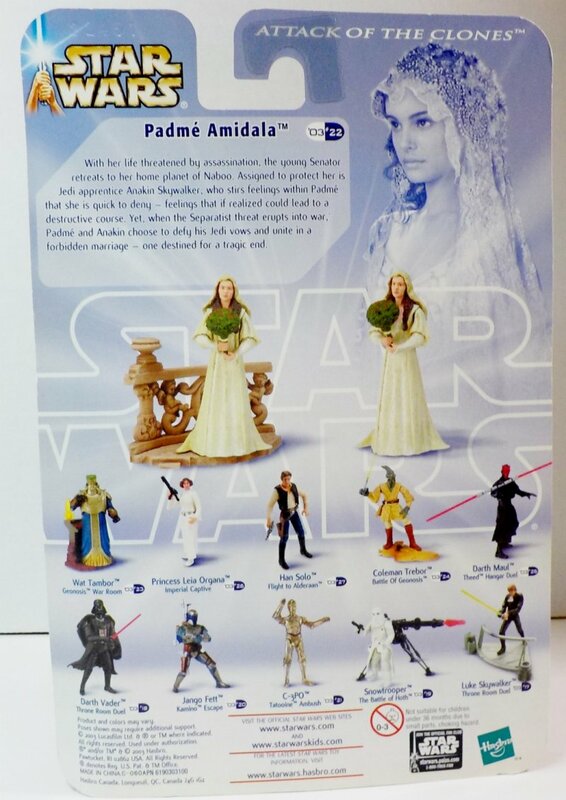 Yet, when the Separatist threat erupts into war, Padmé and Anakin choose to defy his Jedi vows and unite in a forbidden marriage, one destined for a tragic end.